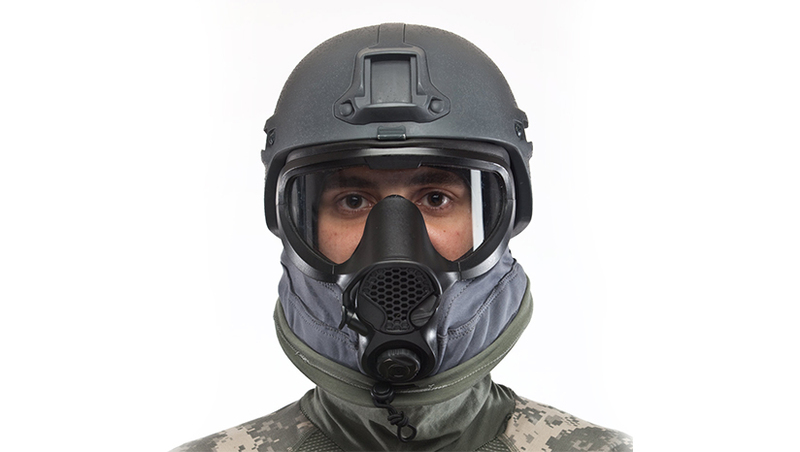 HSD recently completed a multi-year collaboration with the US Army RDECOM Laboratory’s Edgewood Chemical Biological Center to develop a Next Generation Respiratory Protection System (NGRPS). 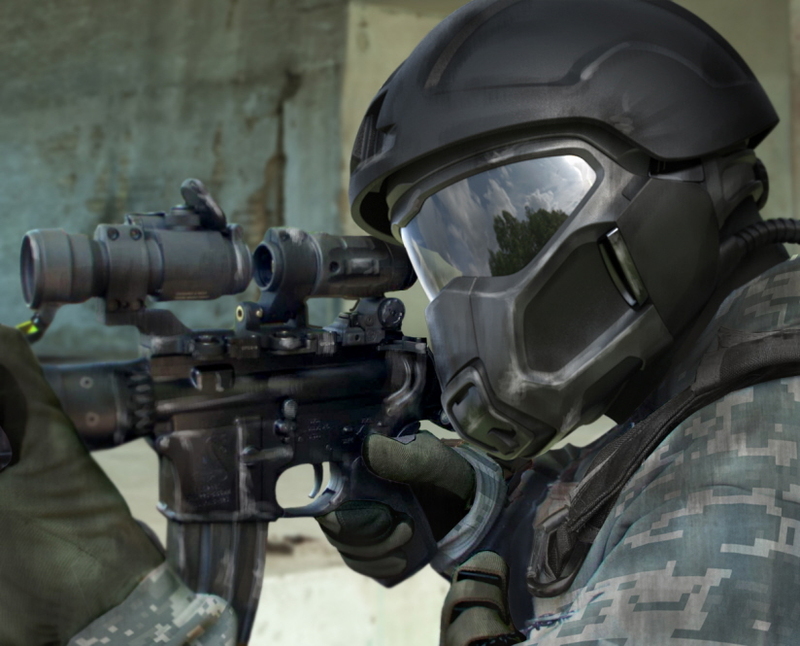 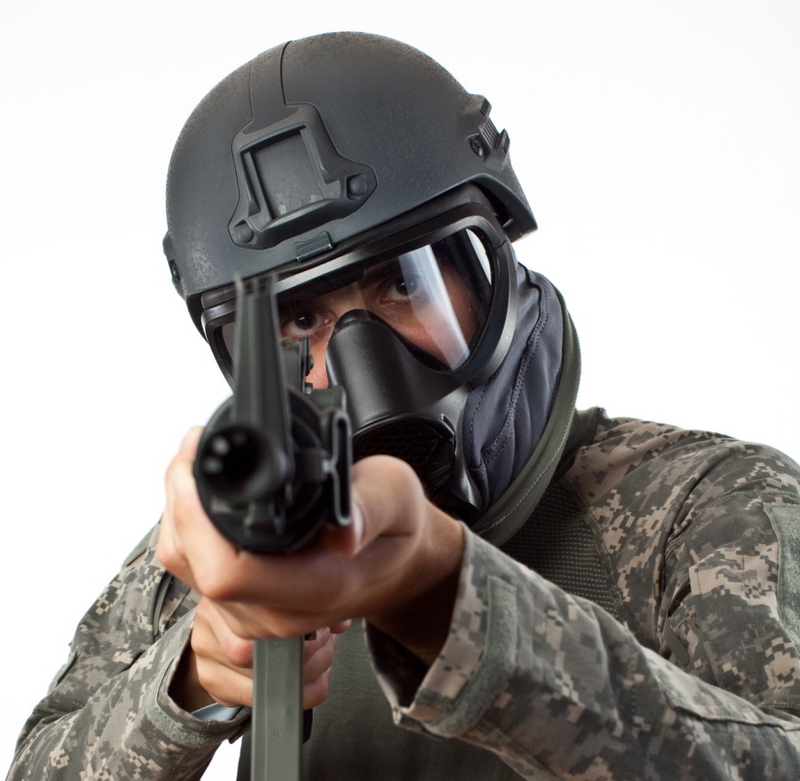 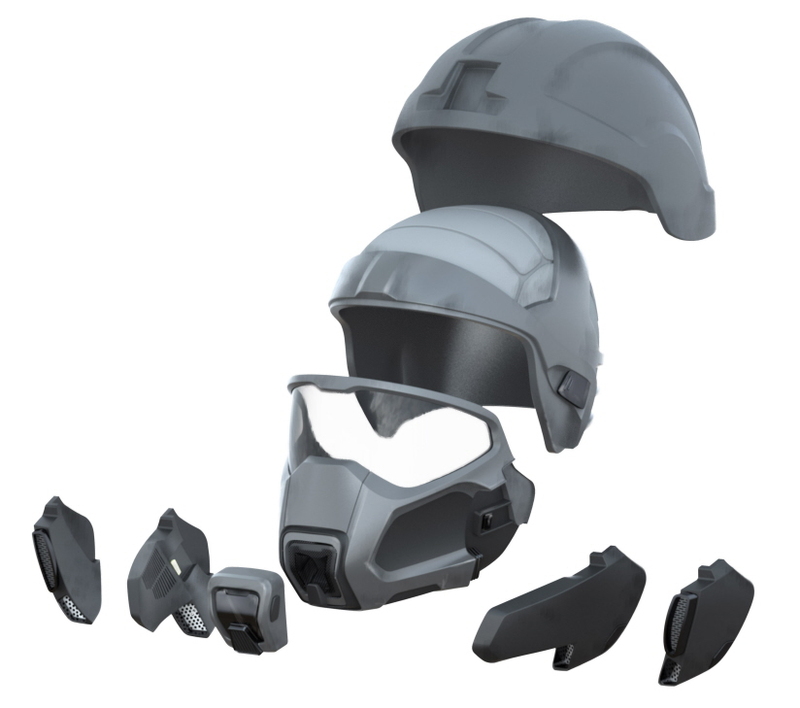 The NGRPS concept is an integrated headgear solution which uses scalable protection for the future warfighter. 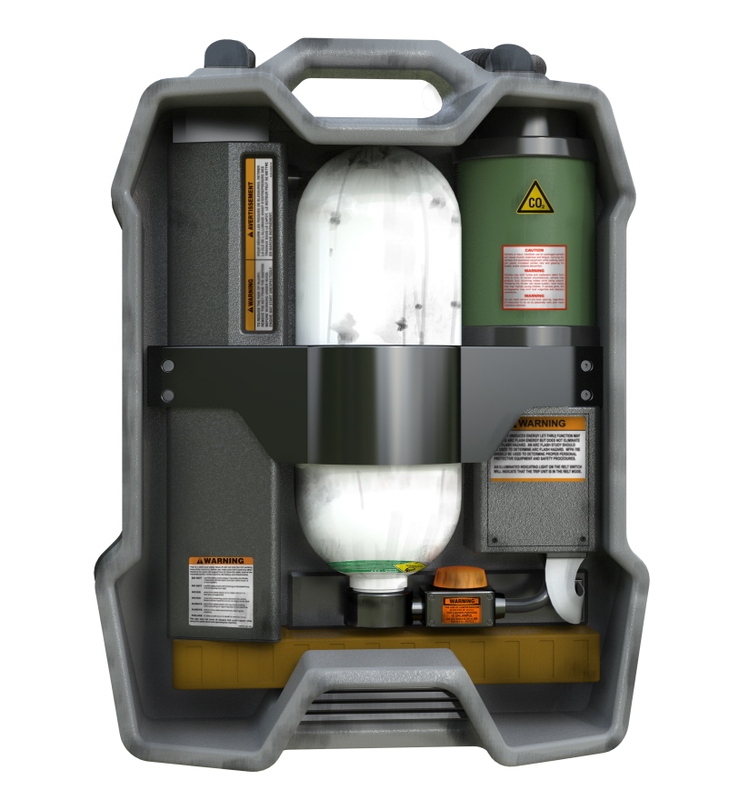 The system allows scalable protection ranging from Air-Purifing Respirator (APR), Powered Air-Purifing Respirator (PAPR), and Closed-Circuit Self Contained Breathing Apparatus (CC SCBA) modes or operation. 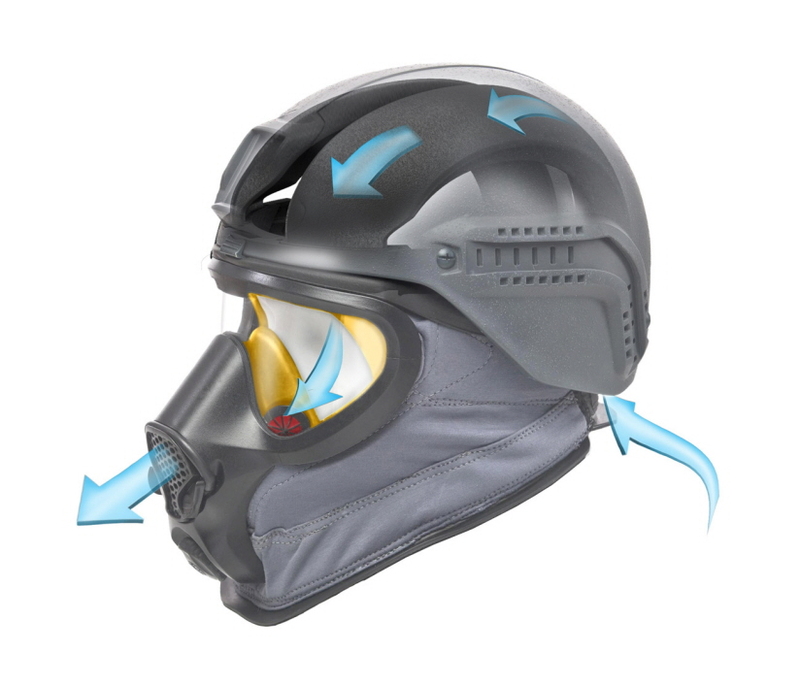 The NGRPS provides an integrated headgear solution that allows for operational tailoring and does not require helmet removal for donning. 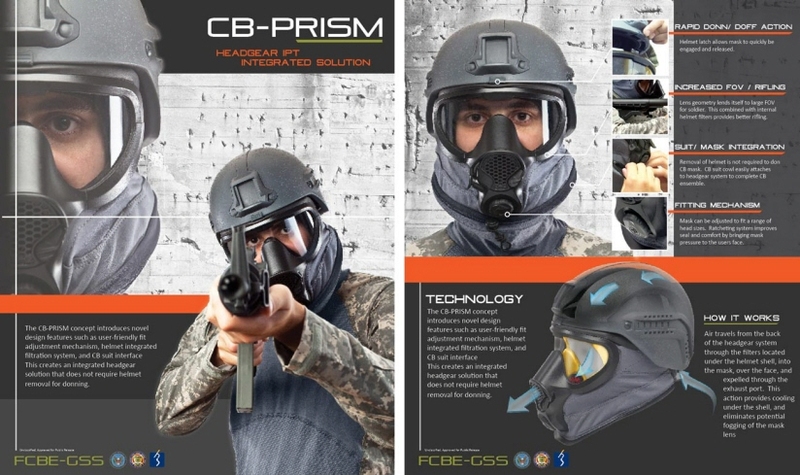 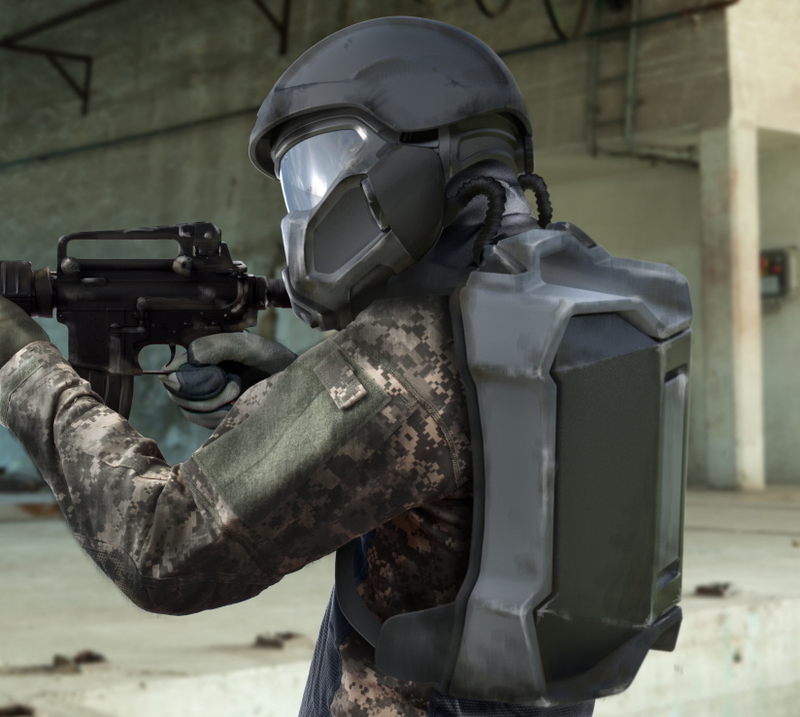 The system includes a CB liner system that integrates the mounting of the ballistic helmet shell and CB Mask system allowing for a completely sealed environment.